The Routledge Guide to Broadway is the second title in our new student reference series. It will introduce the student to the Broadway theater, focusing on key performers, writers, directors, plays, and musicals, along with the theaters themselves, key awards, and the folklore of Broadway. Broadway is the center of American theater, where all the great plays and musicals make their mark. Students across the country in theater history, performance, and direction/production look to Broadway for their inspiration. While there are illustrated coffee table type books on Broadway, there are few that offer a comprehensive look at the key figures and productions of the last two centuries. 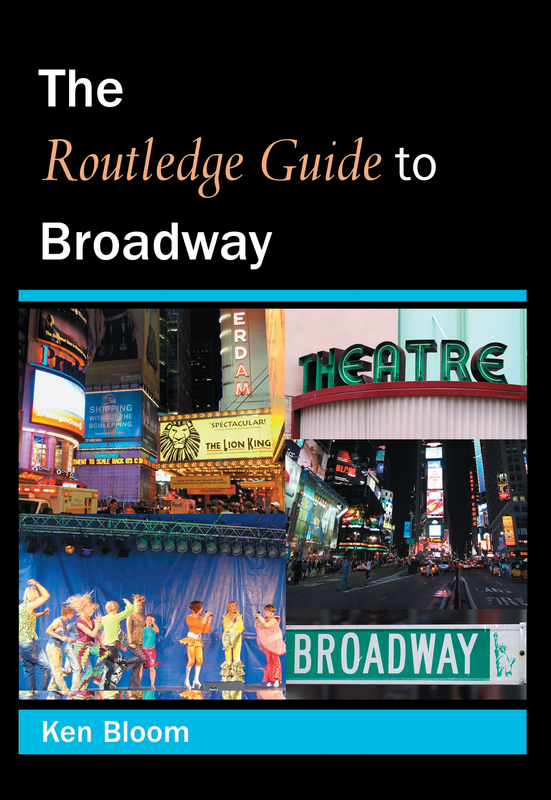 The Routledge Guide to Broadway offers this information in an easy-to-use, inexpensive format that will appeal to students, professors, and theatrical professionals.